In aninterviewwith NBC News’ Brian Williams, Snowden added that those who question his intentions in seeking asylum in Russia should “ask the State Department” why he is stranded in Moscow. 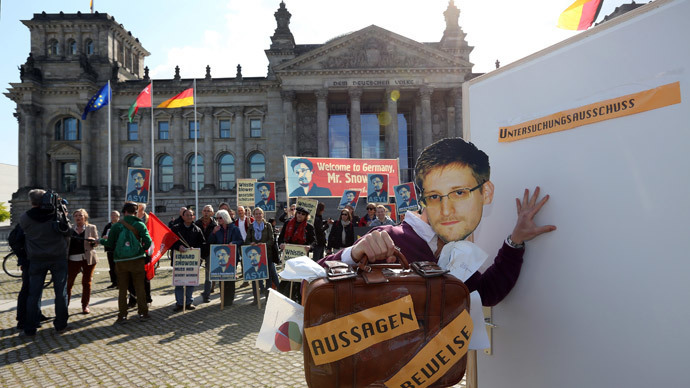 Snowden said that after he leaked classified documents to journalists, he intended to fly from Russia to Cuba and on to Latin America, but the US government canceled his passport. "So when people ask why are you in Russia, I say, 'Please ask the State Department,'” he added. 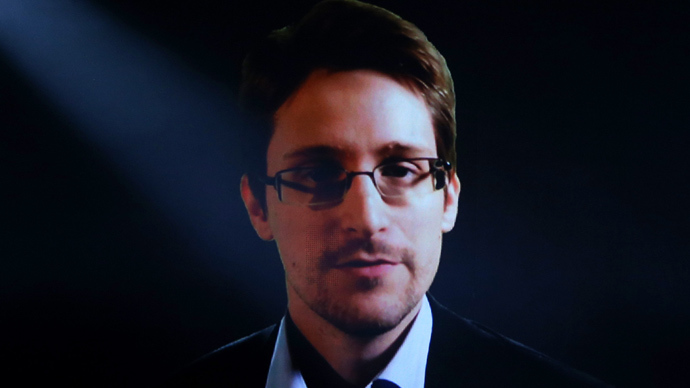 In his first interview with a US television network since the NSA revelations began nearly one year ago, Snowden said he would love to go home to the United States, but amnesty or clemency in his home nation would be up to the public and the government. “I don’t think there’s ever been any question that I’d like to go home,” he said, adding that he is a patriot who gave up his cushy career and high salary to expose the NSA’s secret global spying regime. Yet Snowden said his return to the US, where his family and friends remain, is not paramount as long as the surveillance programs he exposed continue. “My priority is not about myself. It’s about making sure that these programs are reformed – and that the family that I left behind, the country that I left behind – can be helped by my actions,” he said. He said the attacks of September 11, 2001 were and still are used by the government to clamp down on Americans’ liberties. He added that he is motivated to preserve these freedoms vested in the US Constitution. Snowden’s temporary asylum in Russia is due to expire on August 1, but he says he will reapply if no other solutions arise before then. He added that he has “no relationship” with Russian officials. The US has charged Snowden with theft and two counts of espionage for leaking 1.7 million classified documents to journalists at the Washington Post and the Guardian. 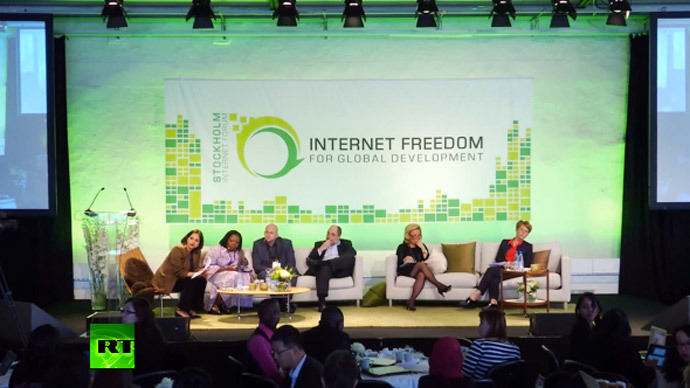 The revelations he supplied range from a massive domestic telephone data collection program to the surveillance of world leaders to the clandestineuse of data linksfor major technology companieslike Google to cherry-pick user information. He maintained to NBC News that the programs he revealed violated the constitution, and that he would not have leaked the information as he did if there were respectable, reliable protections for government and contractor whistleblowers. In response, US Secretary of State John Kerry challenged Snowden live on NBC’s Today Show, saying he should “man up and come back to the United States." "We'd be delighted for him to come back. He should come back. That's what a patriot would do. A patriot would not run away and look for refuge in Russia or Cuba or some other country. A patriot would stand up in the United States and make his case to the American people," Kerry added. 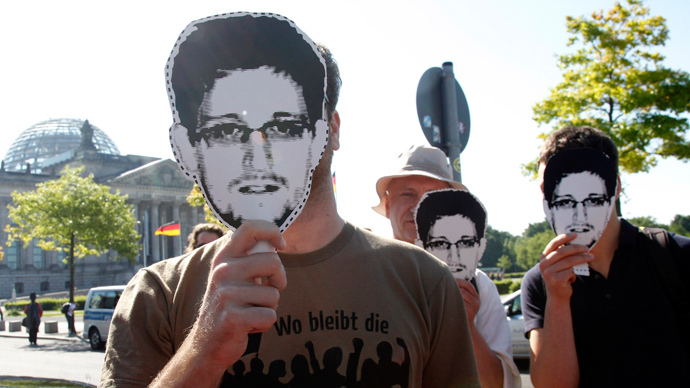 Kerry went on to call Snowden a “coward” and a “traitor” for his statements and actions. "What he's done is expose for terrorists a lot of mechanisms which now affect operational security of those terrorists and make it harder for the United States to break up plots, harder to protect our nation," he said. Snowden also responded to official attempts to tar him as an unqualified, low-level IT worker while he assisted both NSA and Central Intelligence Agency surveillance operations. "I was trained as a spy in sort of the traditional sense of the word, in that I lived and worked undercover, overseas — pretending to work in a job that I’m not — and even being assigned a name that was not mine,” Snowden said. “So when they say I’m a low-level systems administrator, that I don’t know what I’m talking about, I’d say it’s somewhat misleading,” he said. 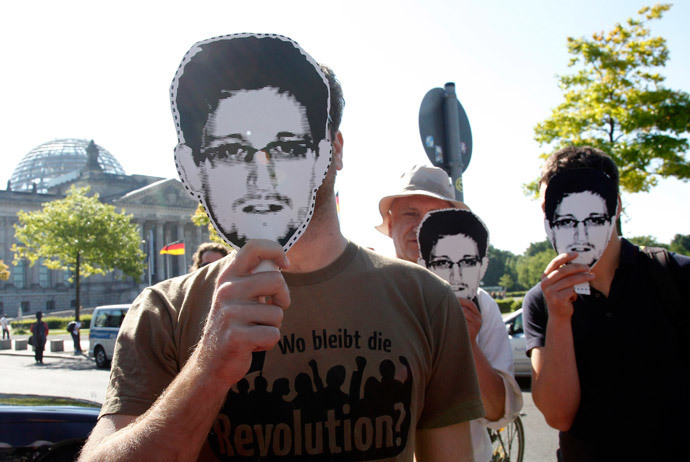 Snowden specified that he was not only involved in undercover work for the CIA and the NSA, but actually taught others the specific skills he knew. “What they are trying to do is that they are trying to use one position to distract from the totality of my experience, which is: I’ve worked for the Central Intelligence Agency – undercover, overseas, I’ve worked for the National Security Agency – undercover, overseas, and I’ve worked for the Defense Intelligence Agency as a lecturer at the joint counter-intelligence training,” Snowden said. NBC News said it has filed a Freedom of Information Act request in search of the “paper trail” within the NSA that Snowden says is there, referring to the whistleblower’s alleged written correspondence to the NSA’s general counsel questioning the legality of some of the agency’s surveillance operations. The US government denies the correspondence happened.